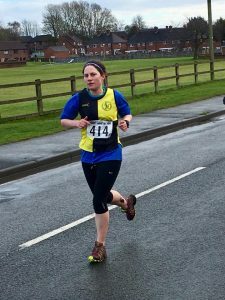 More Muddy Boots available on the YKH facebook group page, thanks to Fiona Strange and Kate Osborn. 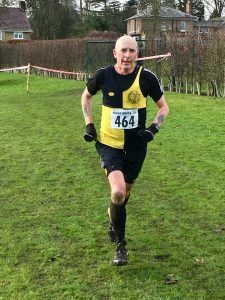 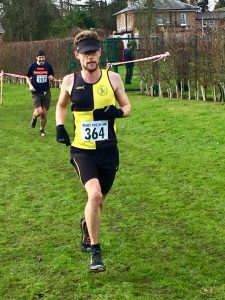 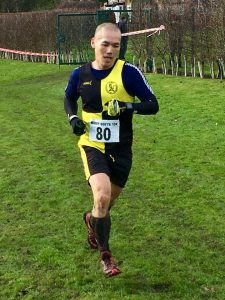 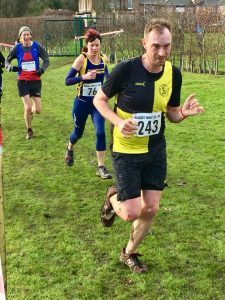 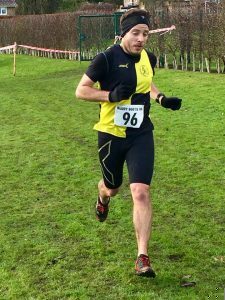 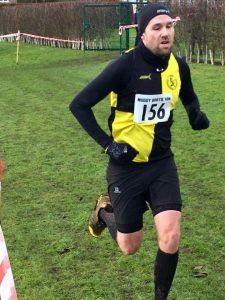 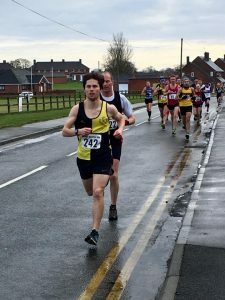 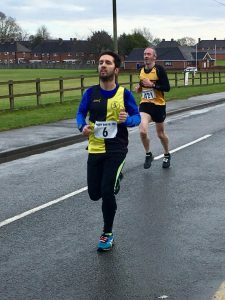 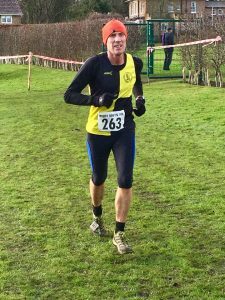 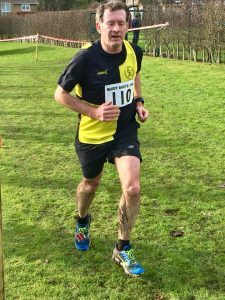 Stephen Maddison got a well earnt PB of 35:28 and Rob Ward continued his good run of form , going sub 36′ for the first time, obtaining a new PB of 35:53 in the process. 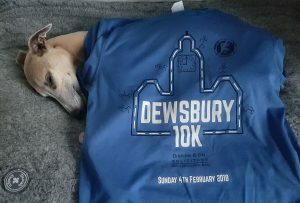 All runners received the now infamous ‘ meat and two veg ‘ t-shirt. 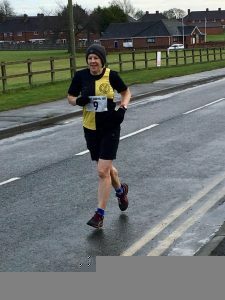 19 Miles, 3650ft. 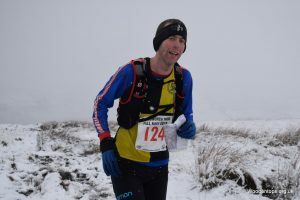 Very tough conditions, snow, bogs and ice. 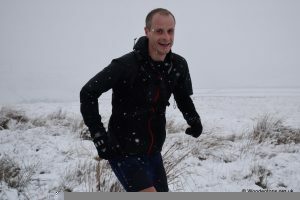 Simon had a great run along with Scout who just missing out on 2nd Lady due to a nav error in last mile. 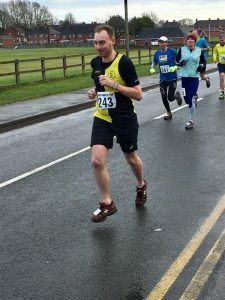 Scout powered away from Chris who she ran most of the way with on the last climb to the finish , by which point Chris was a broken man completely out of energy. 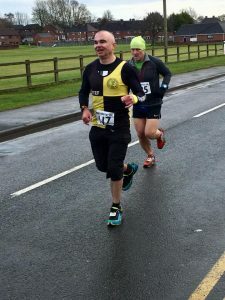 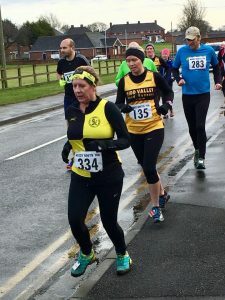 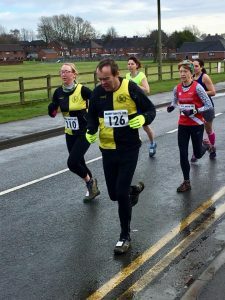 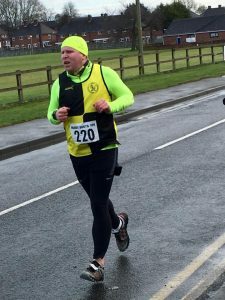 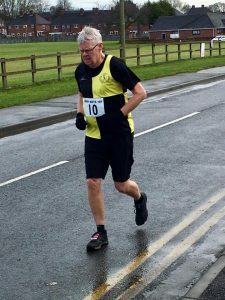 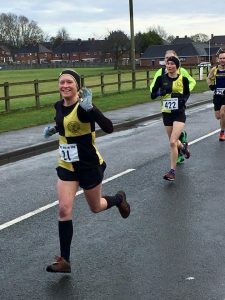 Andy Smith ran the Rombalds Stride event on Saturday. 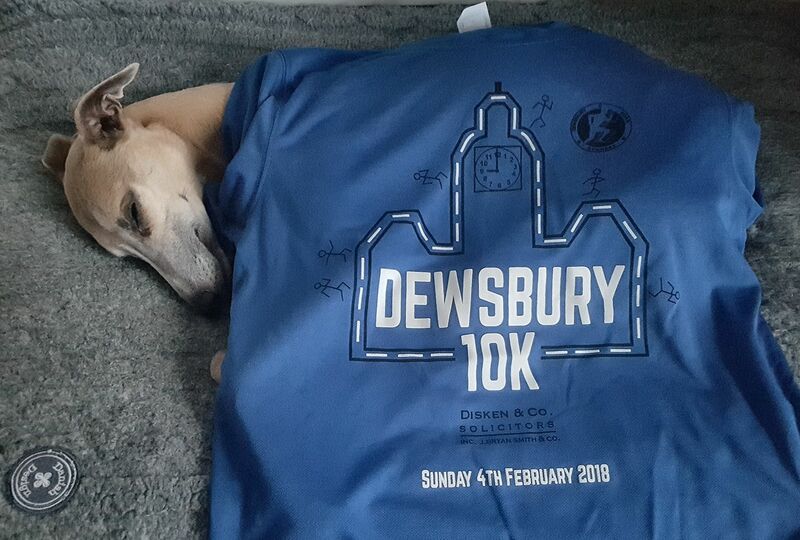 An ldwa event 22 miles over Baildon and Ilkley moor, back over the cow and calf and then up the chevin at mile 20. 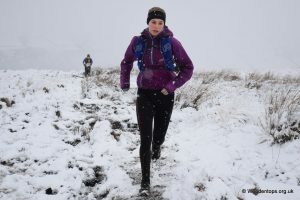 Just over 4 hours in the snow, sleet, rain and waist high bogs. 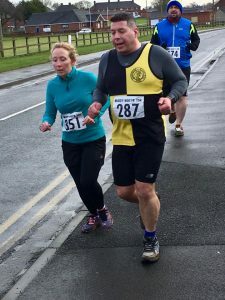 438 participants , 43 from YKH ( 10% ) . 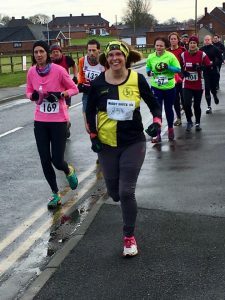 270 participants , 16 from YKH ( 5.9 % ).